Experts from the World Health Organisation are meeting in Geneva Monday to discuss the future of human gene-editing – amid calls from scientists and ethicists for a global ban on the use of technology that could result in genetically modified babies. The global ban would specifically concern altering human DNA that can be passed from one generation to the next, the so-called germline. It would be a five-year moratorium with the aim of devising an international framework to encourage scientists to do the right thing. The push to clamp down on germline editing – which came from 18 scientists and was published in the journal Nature – follows international outrage that erupted when the Chinese researcher He Jianku illegally used CRISPR gene-cutting scissors to edit embryos that led to the birth of twin girls. Not everyone is lending their support to the idea of a moratorium though. 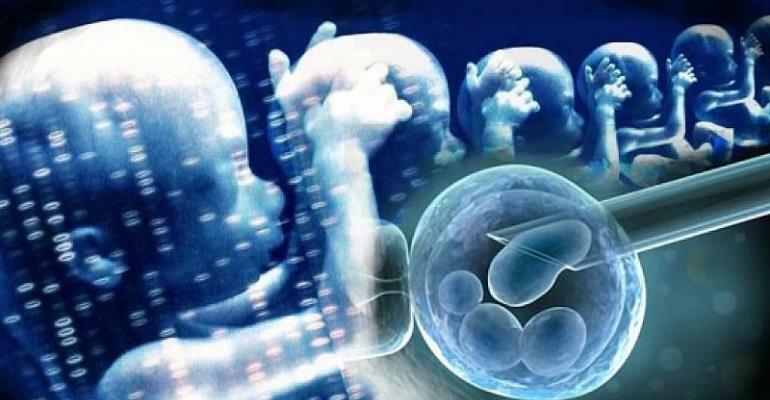 Dr Helen O'Neill, programme director of reproductive science and women's health at University College London told the Science Media Centre that such a move risked shedding a negative light on the potential for germline genome editing that would have huge consequences for research funding. Perrin concedes that in many countries a ban on germline editing already exists, but says the idea is to try to have an international consensus on how to move forward with the technology. “It's true most countries in Europe, for instance, have signed the convention on human rights in biomedicine, and in that convention modifications that would be inherited across generations are banned by default,” Perrin says. Countless unanswered questions surround the use of the Crispr (Clustered Regularly-Interspaced Short Palindromic Repeats) and the dangers it poses. There are fears the technology could cause cells to lose the ability to fight cancer, or it could create incurable diseases. There's also the risk of ushering in a new era of human inequality. The moratorium won't stop rogue scientists like He from meddling with human embryos, Burgio adds, but it can certainly reduce their motivation for wanting to do so.